The Movie Theater Church now meets inside Mt. 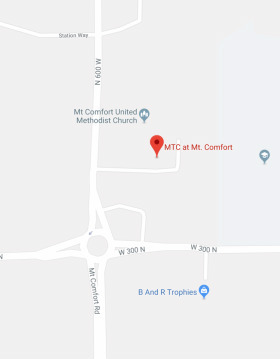 Comfort UMC's Family Life Center... located just north of the "Mt. Comfort" I-70 exit.